Participate in a round table topic of their choosing that will focus on key topics such as: leadership, agriculture, crime, and more. 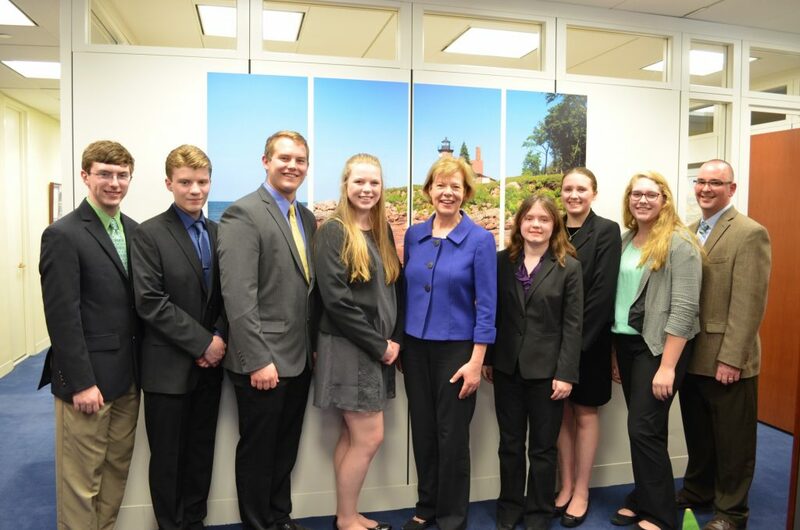 Meet with legislators from their State to discuss important issues relating to 4-H.
Have a chance to network with youth and adults from across the country. 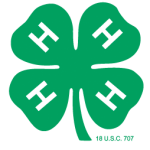 Learn all about 4-H programming and think about ways to improve programming across the Nation. Develop an action plan that will be put to use in their own communities. Want to learn more about National Conference? Feel free to click on the links on the right hand side of the page! Questions about National Conference that you can’t find the answers to on this website? Feel free to contact Justin Lieck, Educational Programs Assistant at justin.lieck@ces.uwex.edu or 608-263-5971.